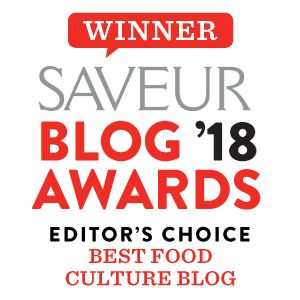 A heartwarming soup with roots in Iran, Afghanistan, and Caucuses. 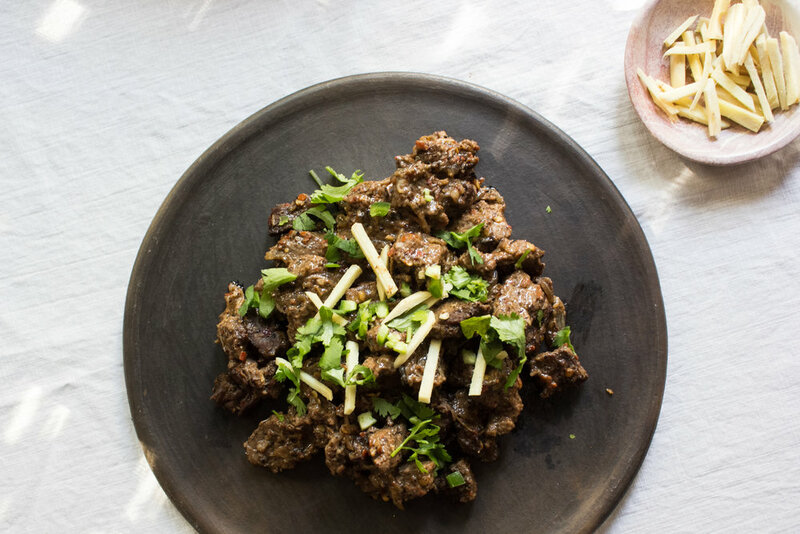 A recipe of a tender and fragrant dry stew from Kausar Ahmed’s first cookbook, “The Karachi Kitchen”. 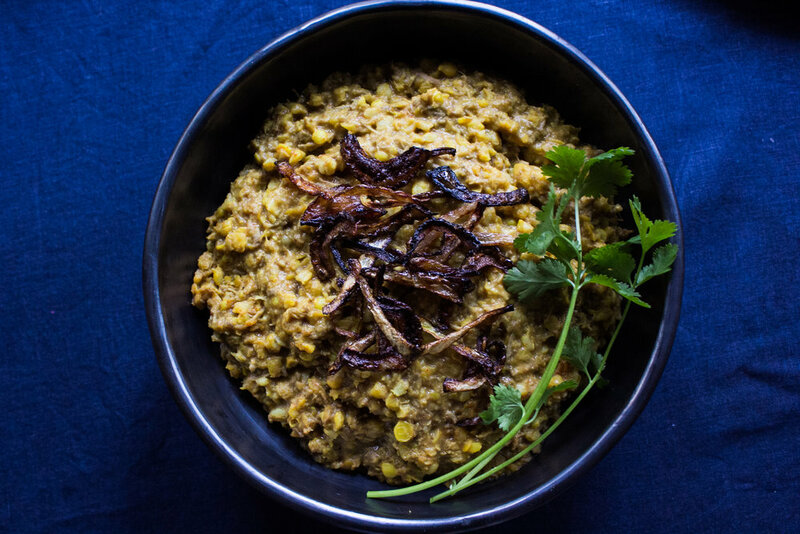 For my last piece as TASTE's Cook in Residence, I write about how I learned to make December my own; and share my mother's recipe for haleem, Pakistan's slow-cooked dish of choice. A Pakistani classic. 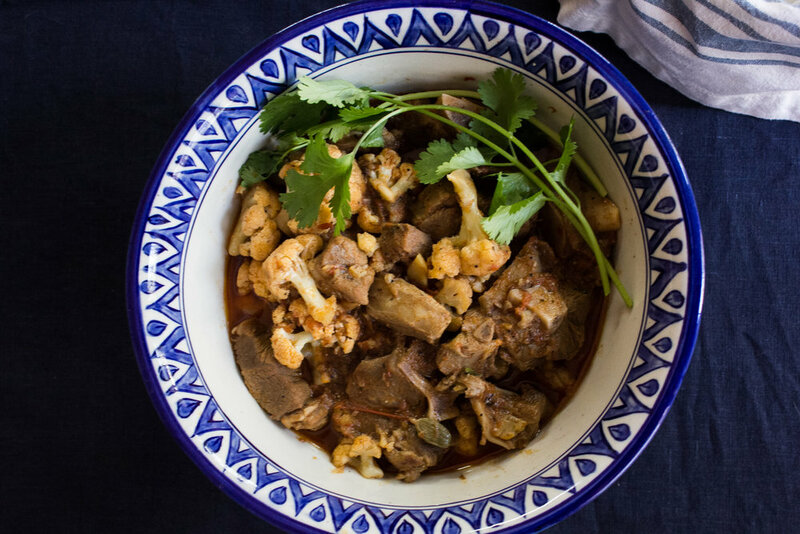 Spiced lamb gravy infuses the cauliflower with a rich, heartwarming flavor, making this dish a pleasure to dive into. Excited to announce that I will be TASTE's first Cook In Residence! Check out my first story and recipe on my favorite variety of kebabs. The recipe for a household staple that dutifully appeared on my grandmother’s table during Eid, birthdays, anniversaries, and all other occasions that called for either celebration or commiseration.